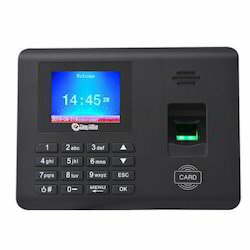 We are a notable firm dealing in offering Fingerprint Access Control System to our patrons. Being a well-established organization, we are engaged in offering a distinguished range of Fingerprint Access Control System. The structure design of hardware is double CPU. 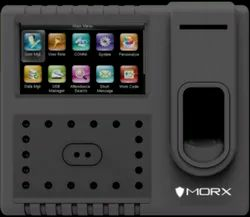 Big capacity of 3000 fingerprint.